Inter Arma have been one of the most difficult metal bands to figure out in the last decade. From moments of black metal, 45-minute epics and straight-up Neurosis worship, one can never pinpoint them comfortably. Sulphur English, Inter Arma's newest album, has taken all of their past endeavours and boiled them down into their most focused offering. 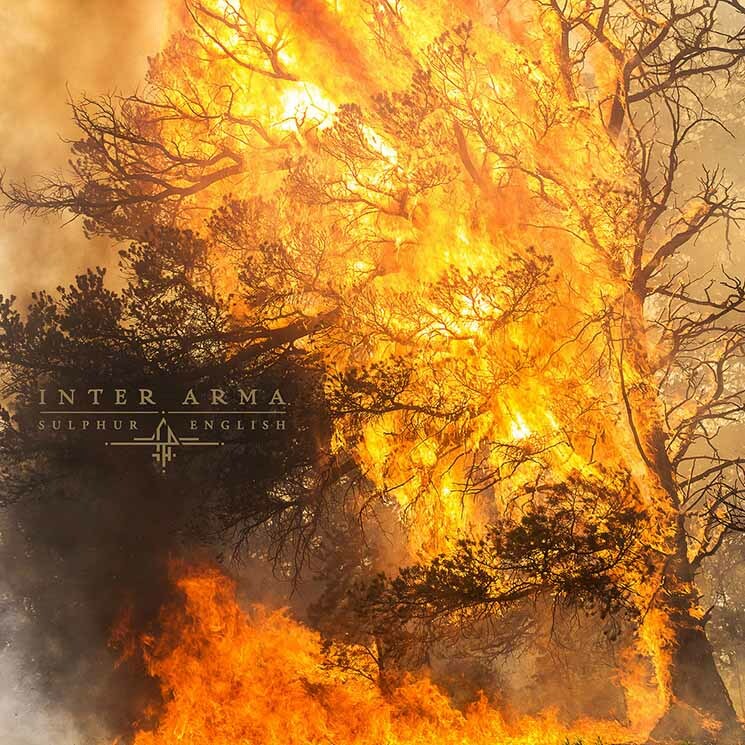 Inter Arma, despite all of the elements brought together, are first and foremost a metal band. Sludgy riffs, through tracks like "A Waxen Sea," "Citadel" and "Howling Lands," are some of the catchiest and most hypnotic ever written by the band. For Inter Arma, the guitars work in ways that trigger themes and never overcomplicate things. The star of the show is drummer T.J Childers, whose subtle fills and variation in styles propels each of these songs forward. Everything in the band operates around the drums; whether it's the cymbal hits on "Citadel" or the double bass on "Sulphur English," Childers is always doing something unexpected to heighten the music in unorthodox ways. Vocalist Mike Paparo really hits a nice balance on this record. Between dissonant metallic shrills on "The Atavist's Meridian" or the crooning on "Stillness," he accomplishes everything from Nick Drake to Chuck Shuldiner and it makes for a truly unique experience.